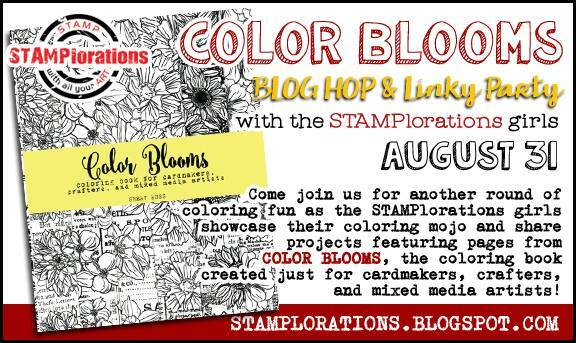 We're having a blog hop and linky party at STAMPlorations to celebrate the launch of Shery's new Colour Blooms colouring book for mixed media and cardmaking. 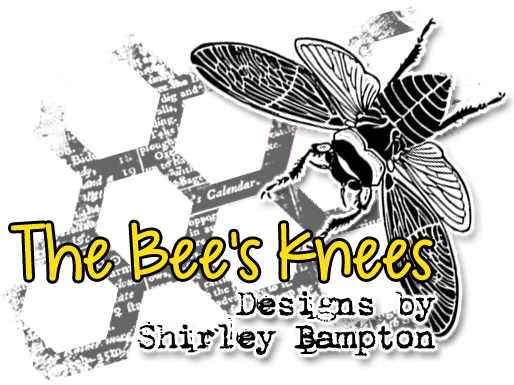 It's available here and it's filled with pages of blooms for you to colour and then add to your projects. The page that I chose to work on is divided into four sections. I used Distress Inks as watercolours (well, what else did you expect from me?) then cut out the section to use on my card. Having adhered the panel to my card, I stencilled some Cosmic Shimmer Gold Pearl texture paste through the ARTplorations Dots All Over stencil, and once that was dry I drew around the edge of the panel with a Neocolour II crayon, diluting it with a wet paintbrush. 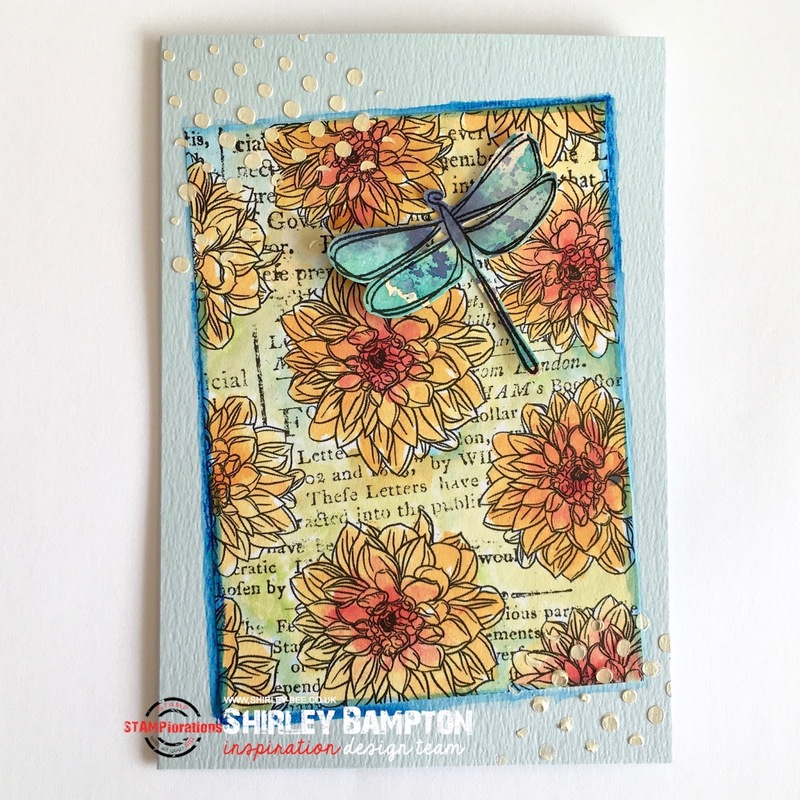 To finish my card, I added a dragonfly from The Bee's Knees Winged Things that had been stamped onto spare inked card. 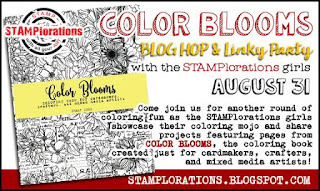 Pop on over to the STAMPlorations blog for some fabulous inspiration from the team, leave comments and play along for loads of chances to win (there'll be a downloadable sampler on the STAMPlorations page so you can participate). And a dragonfly. Of course. The golden dots are a great addition. You're the queen of Distress ink watercoloring, Shirley! 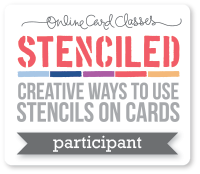 You know how much I admire your artsy mixed media cards -- and this one's currently at the top of my list! Love that blue dragonfly atop the dahlias. This is beautiful. We both picked the same page to color. I love how yours turned out. The dragonfly and the texture of the dots are fabulous. 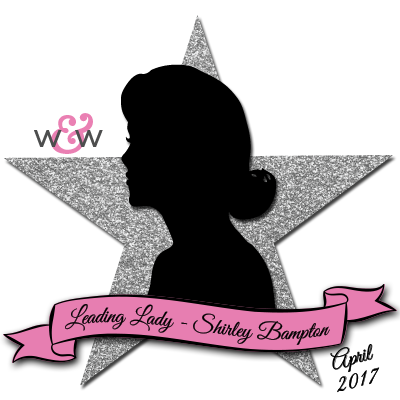 This is so pretty, Shirley. I love the dots, the colors and the dragonfly. Beautifully done. This is so pretty and I love all the details you have included. The dot and dragonfly are the finishing touches! Such loveliness! 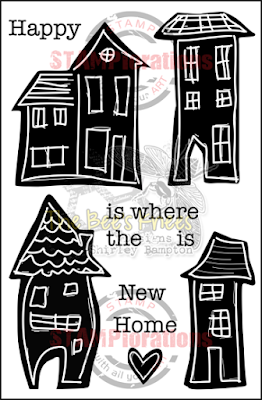 The multi-media additions make it extra special! Stunning! Love the textures you added along with the pretty dragonfly. Great addition to the card. Shirley, love love love your mixed media card. The dots are perfect embellishment on it. Love how you added the dragonfly! Perfect touch. Oh I love this one! This is one of my favourite cards on the hop! Just gorgeous with the dragonfly! 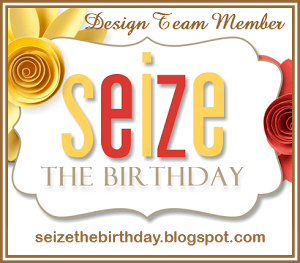 Your colouring is beautiful and I like your card design and colour combo! Such a lovely card! Great addition the blue dragonfly! This is lovely. I love watercoloring. I'll send you my address. LOL.........okay, I was serious. I also love to color with distress inks))) You've done so well, I love your card! And the texture paste add so much interest to it, I love it! great design and amazing colouring! Pretty colors and textures! Lovely card!